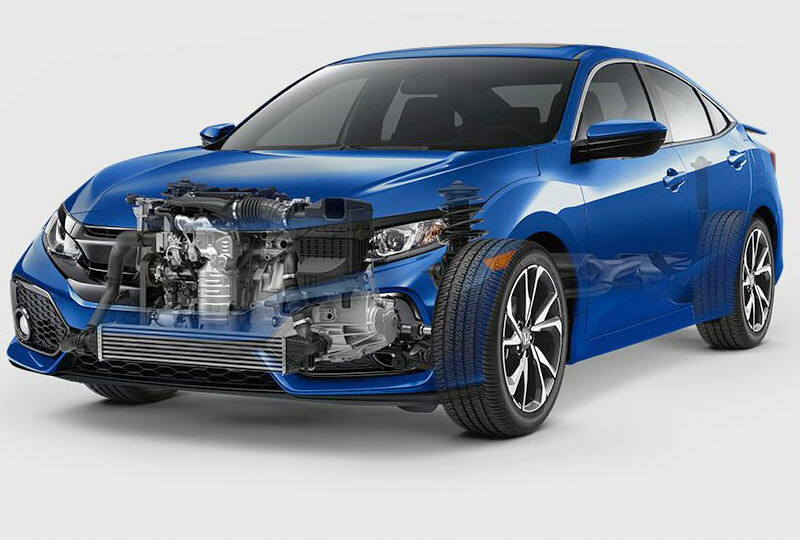 The 2018 Honda Civic Si Sedan from Coconut Point Honda in Estero, FL - serving Cape Coral, Fort Myers, Naples, Marco Island, and Collier, Lee, Hendry, and Charlotte Counties - is the sporty sedan you've always wanted. 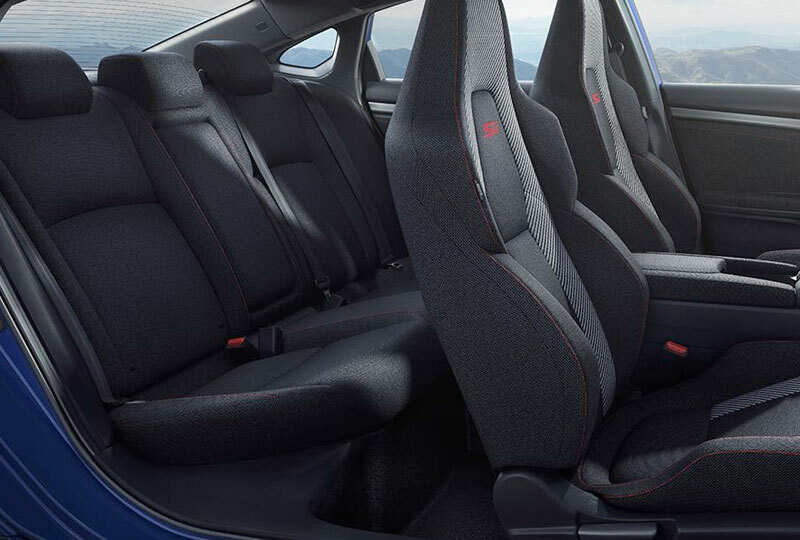 A chiseled exterior is perfectly contoured to make the Civic Si Sedan look like it's always in motion. Projector-beam headlamps shine in the front and LED taillights add a distinctive look in the rear. A 1.5L, Inline, 4-cylinder engine has single-scroll, turbo technology and 205 horsepower. While you're speeding in and out of traffic, a cozy interior keeps everything just right, thanks to dual-zone, automatic climate control. Apple CarPlay or Android Auto will connect to your smartphone and allow you to seamlessly control your favorite apps on the 7-inch, audio touchscreen. You also have a standard Bluetooth streaming audio link and hands-free calling support. Now is the perfect time to buy a new Honda. 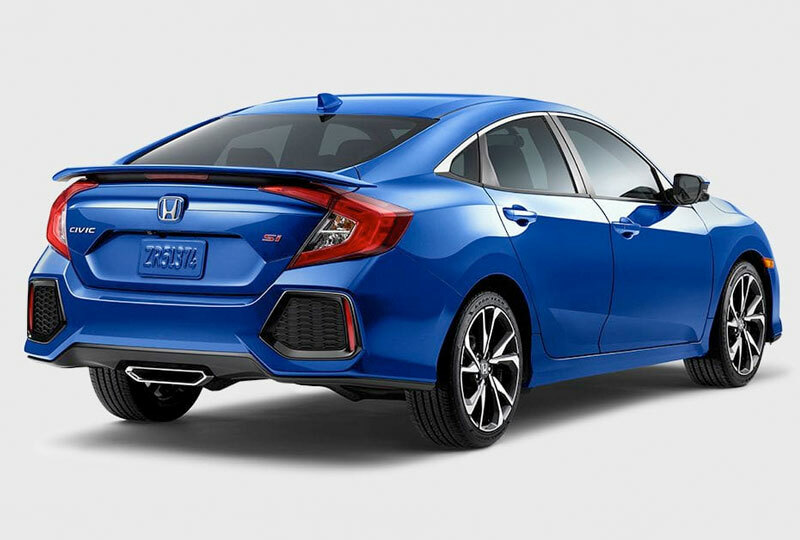 The 2018 Civic Si Sedans are here and they are incredible! Our brand-new showroom at 22240 S Tamiami Trail in Estero, FL, is fully stocked and our specials are not to be missed. Call us at 877-544-7897 and schedule a test drive today. Let us help your dreams of owning a 2018 Honda Civic Si Sedan come true!